Host Pay Per Head Blog » Bookie Tips » Bookmaking 101 How Can I Become a Pay Per Head Bookie? Bookmaking 101 How Can I Become a Pay Per Head Bookie? 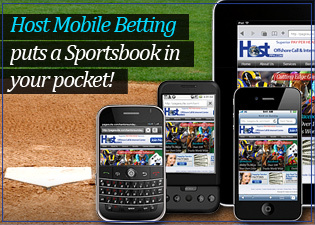 Both online sportsbooks and the online bookmaking business are thriving thanks to pay per head bookie services. Nowadays becoming a pay per head bookie is simple! 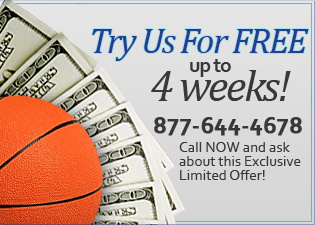 For U S based local bookies it is much easier than ever before thanks to these advanced bookie services like Host PPH. 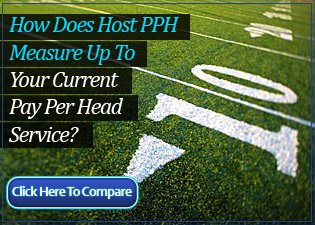 To check out all that Host pay per head service offers bookies can simply go to hostpph.com or the can also get a complete demo of the Host betting software and the Host betting applications by going to pphdemo.com. PPH Demo will also give perspective bookies a clear look at the real time reporting that bookies have instant access to 24/365. Using the Host pay per head service will help individuals not only achieve their goal of becoming a bookie, but Hostpph will also help them to become a successful bookie. For self starters and strong minded individuals being a bookie has its advantages the main one is when you’re a bookmaker you are your own boss! Before making the move to be a bookie you should have all the necessary tools that a bookie needs to be successful. 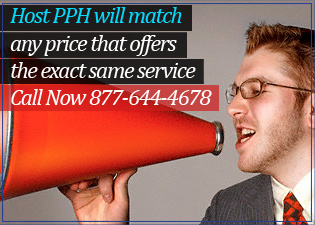 If you’re using a subpar or discount pay per head service simply by switching to hostpph.com you have not only upgraded the quality of your pph service but with Hostpph you have just eliminated 90% of your workload. Picking the correct turnkey bookie shop is paramount, before committing to just any service a wise bookie will shop around to find the best pay per head option. Serious bookies need to take their time before choosing just any per head shop. That’s exactly why HostPPH offers offshore bookies a free demo of their pph services. In addition Host pph gives bookies up to 1 month of free pay per head service with no upfront deposit required in order to get started!